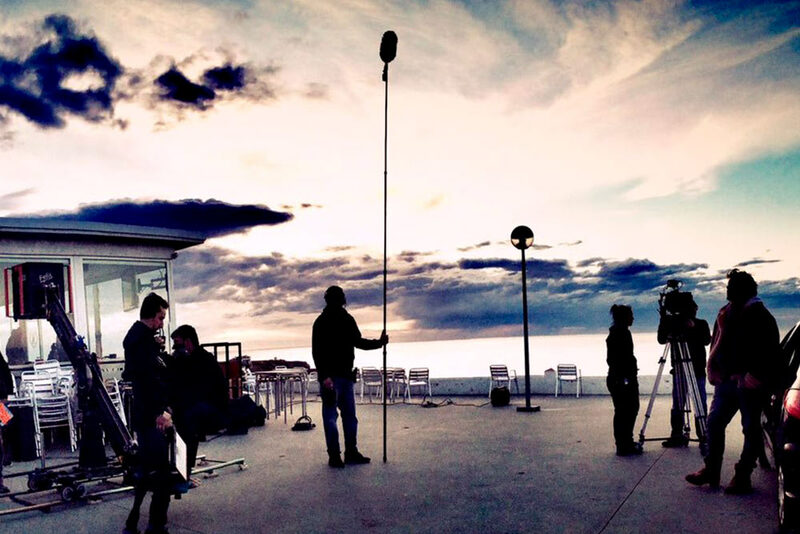 We work every day to create the best film and television product. Our full dedication throughout the process of “pre-production, production and post-production”, puts us at the forefront of the audiovisual sector. Plano a Plano we are an audiovisual production company specializing in fiction and entertainment. As an independent producer, we work with practically all Spanish platforms and chains, which makes us learn and improve day by day. Formed by the best team of professionals, we work day by day giving the best of ourselves so that our series and programs distill the best possible quality. As an independent film and television producer, the reason for being from Plano to Plano has always been to become a great creative company, moving away from the factory concept, since each and every one of our products are unique and different. The members of Plano a Plano want to tell stories, pouring in them all our effort and talent. That is the spirit that characterizes us and that makes us different. We are fortunate to form a great team composed of outstanding professionals, of recognized stature and with the healthy aspiration to continue growing. In a sector composed of vocational professionals, we have to keep day by day the illusion to continue growing and learning. From Plano to Plano, we support and help this happen. The more we all shine individually and collectively, the more our company will shine. Professional honesty is the main value of Plano a Plano, along with our ability to pose different stories, with different visions, and our commitment to carry them out. We are very clear that our main asset is our credibility and never, however difficult we may be, we will put this virtue in danger. Our greatest effort is always to develop quality formats, beyond and regardless of the results that can be achieved, so that these products are at all times up to what our customers and viewers deserve. In a few years, not many, Plano a Plano will have become a benchmark in the audiovisual sector worldwide. Always attentive to what happens around us, we are open to incorporate any advance that serves as a push to develop our ideas. We can not fail to support all those professionals who break into the sector with original and innovative ideas and with the desire to contribute new visions, because those of us who work from Plano to Plano are always willing to learn. We are the ones responsible for shaping our nearest future.